Uncover your creative side and boost your self-esteem leggings! 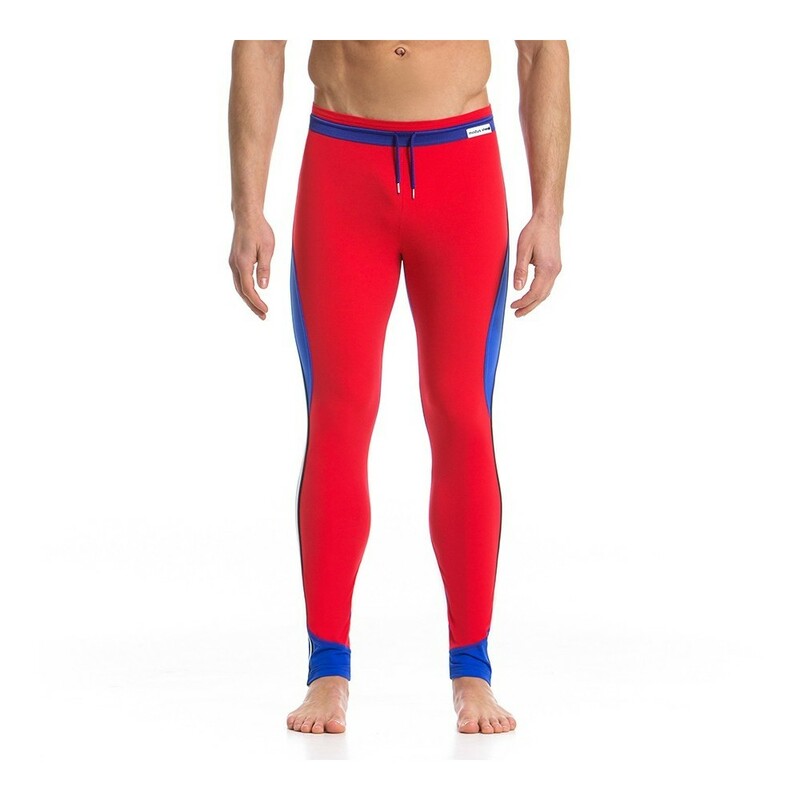 These tight fitting, men's leggings with contour pouch offer supreme comfort and will keep you on the spotlight. The design features a discreet elasticated waistband, which has cotton cords ending in metal aglets to adjust the fit to your waist. 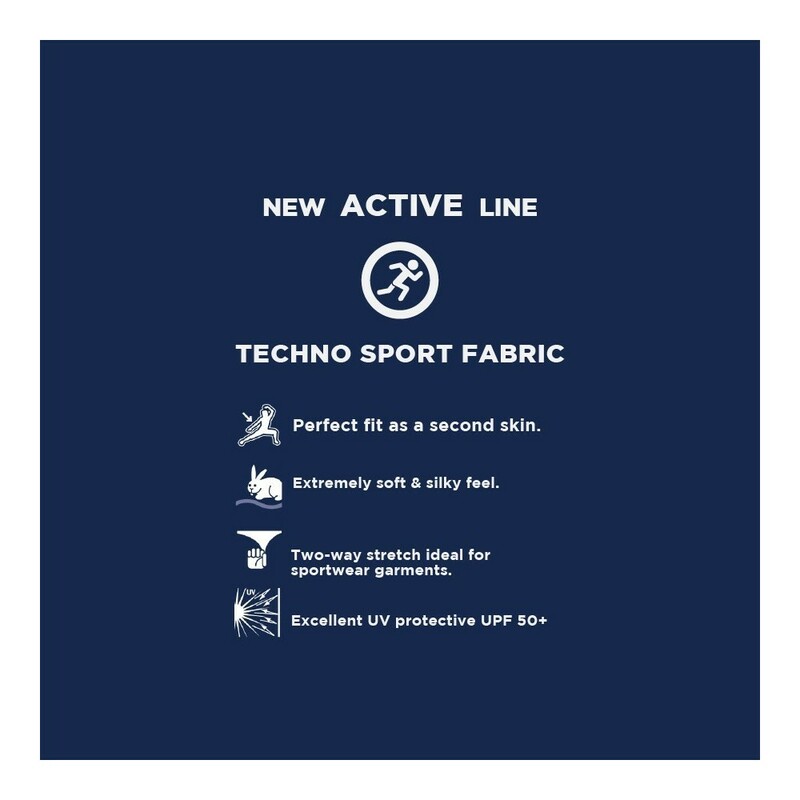 Made from sweat-wicking stretch fabric and with flat, ergonomic seams for a comfortable, second-skin fit that moves with you during gym and outdoor activities. The Dali leggings elevates the color blogging style to an enriched artistic level and you can have it in grey/black color with a white & blue striped tipped or in a red/blue color with a black & white striped tipped.